Northfield Archives - Pedal Ahead! Coming soon – cycling tuition for adults and childen in Northfield. Bike and helmet hire will be available at sessions in Northfield. Pedal Ahead! provides cycling tuition for children and adults in Birmingham. Does your child need help with balance and coordination? Pedal Ahead! can help you. 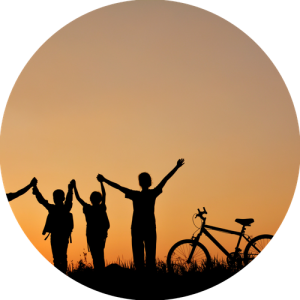 Calm, patient and personalised cycling tuition in Birmingham. We teach all levels from learn to ride up and improvers, to learning to cycle on the road. One hour of teaching for your child with Pedal Ahead! in Birmingham. We can teach all levels from balance bike, learn to pedal, improvers, preparing for Bikeability, and beginning to ride on the road.